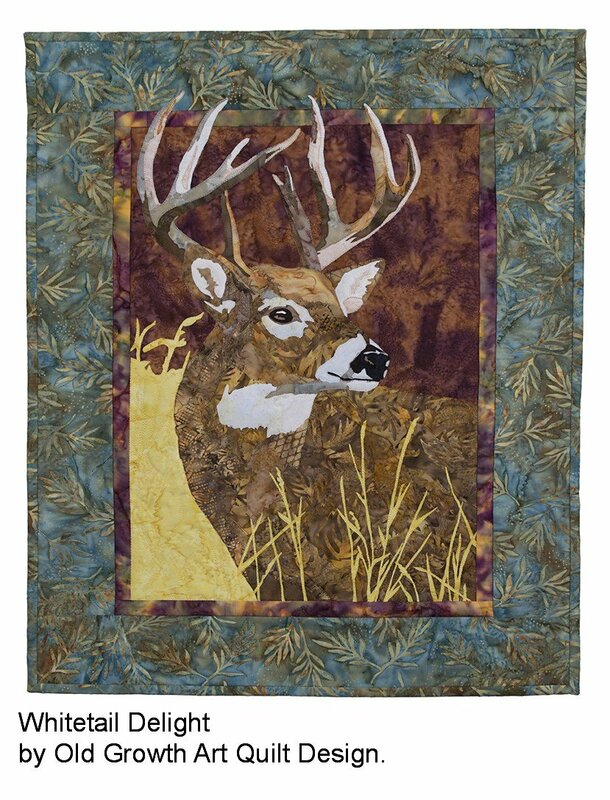 Whitetail Delight Kit. Fabrics may be different than pattern cover. Kit includes pattern, fabric for top and binding. Fusible web, backing and batting are not included in kit.